Item Code: LJ5213J. 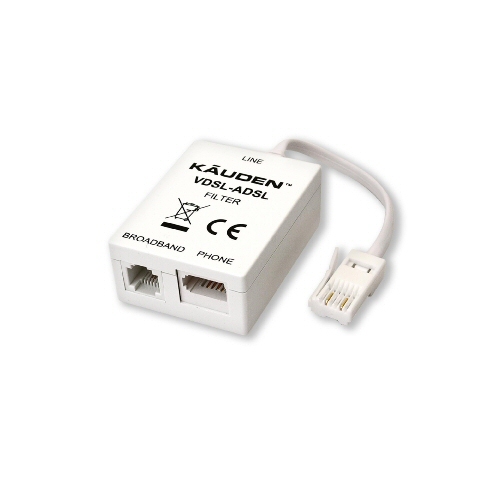 Category: Broadband Sockets & Spilters. 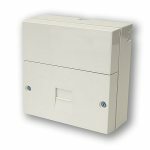 Designed to be plugged into standard UK telecom sockets for the latest Broadband, the VDSL/ASDL filter provides separation and filtration of the Broadband and telephone signal so that both Telephone Line and the Broadband Line operate normally. 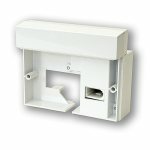 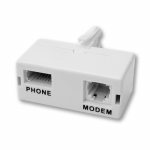 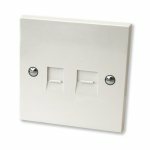 Incorporates short lead with UK style telephone plug , one UK filtered Telephone socket and one Rj11 socket for the Broadband side.